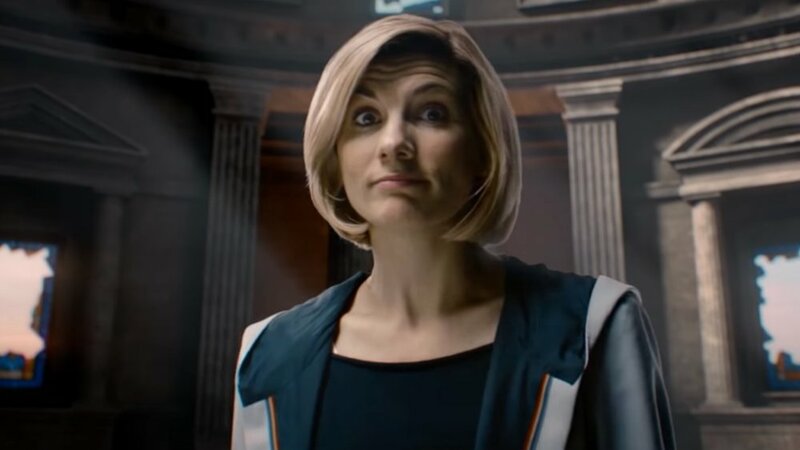 We've got another enjoyable new promo spot for you to watch for Doctor Who Season 11. It features Jodie Whittaker with a glass ceiling shattering above her which is a symbolic gesture of ushering in the first female Doctor. Her mere presence sends a shockwave that shatters the entire glass ceiling above her. Whittaker is joined by an all-new cast of characters in the series, including Bradley Walsh, Tosin Cole and Mandip Gill. The upcoming season will also feature a new showrunner leading the charge. That showrunner is former Torchwood writer and the creator of Broadchurch, Chris Chibnall. Doctor Who will return on October 7th. Are you excited for the return of Doctor Who! ?